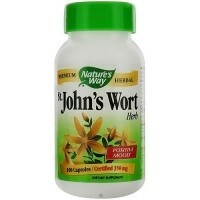 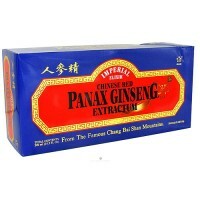 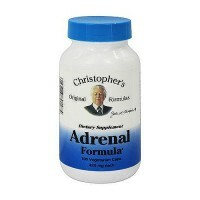 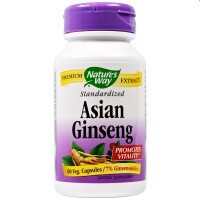 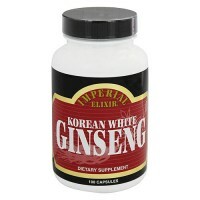 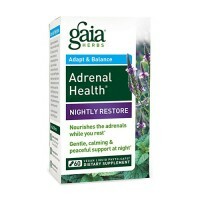 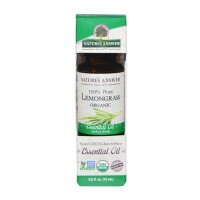 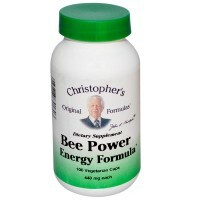 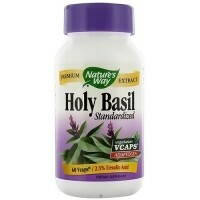 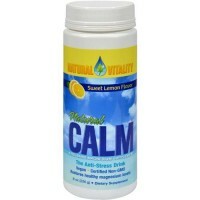 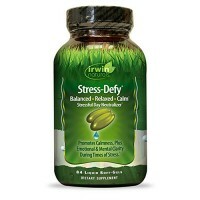 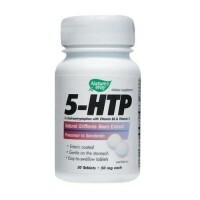 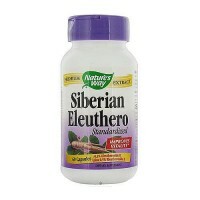 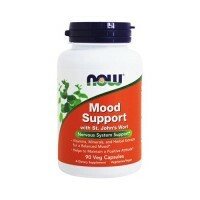 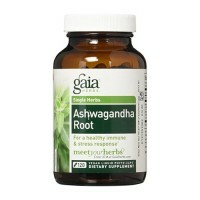 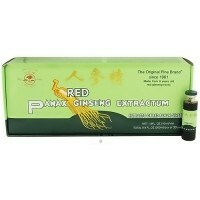 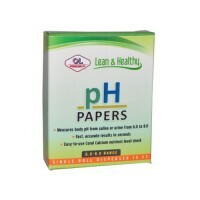 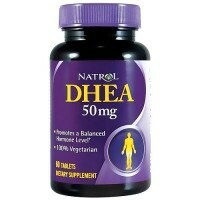 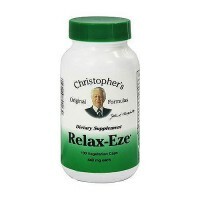 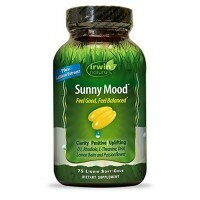 Helps maintain normal blood sugar levels as well as promote focused clarity. 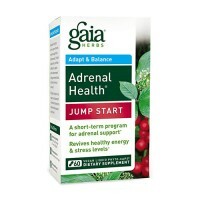 As a powerful adaptogen, it helps maintain normal blood sugar levels when used as part of your diet, as well as promote focused clarity. 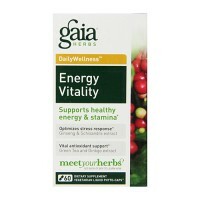 Free Of: Yeast, dairy, egg, gluten, soy, wheat, sugar, salt, preservatives, artificial color, flavor or fragrance. 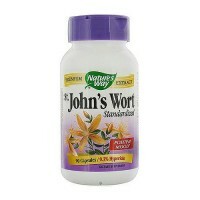 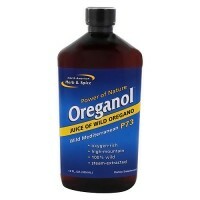 Do not use if you are pregnant, may become pregnant, or breastfeeding, or if you intend to or may become pregnant.